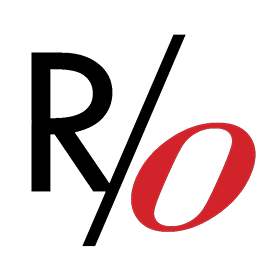 Several new and returning clubs this year are dedicated to everything from cheese to coffee. Check out some of this year's food-related clubs! 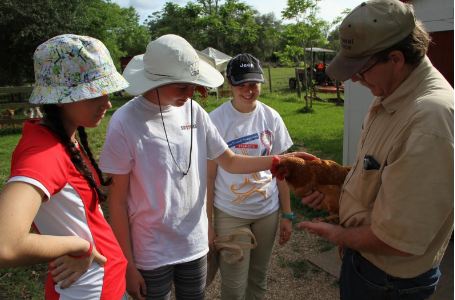 Founded in 2016 by Divya Jain (‘17), Vegetarian Club teaches people about healthy living and animal cruelty. 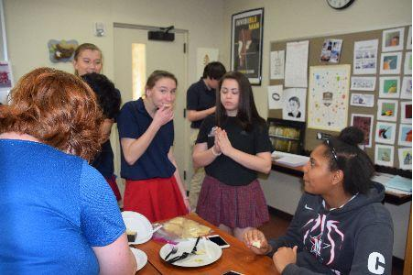 Cheese Club provides a place for students to discuss and taste and different kinds of cheese. 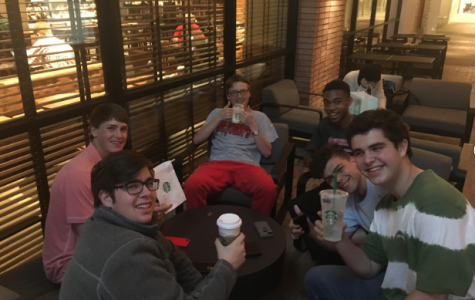 Caffeine enthusiasts meet and discuss flavors and sourcing methods at Coffee Club. 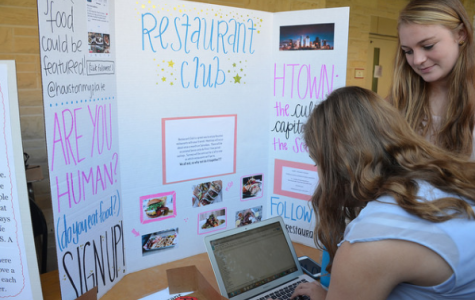 Restaurant Club hopes to introduce students to new restaurants in Houston.